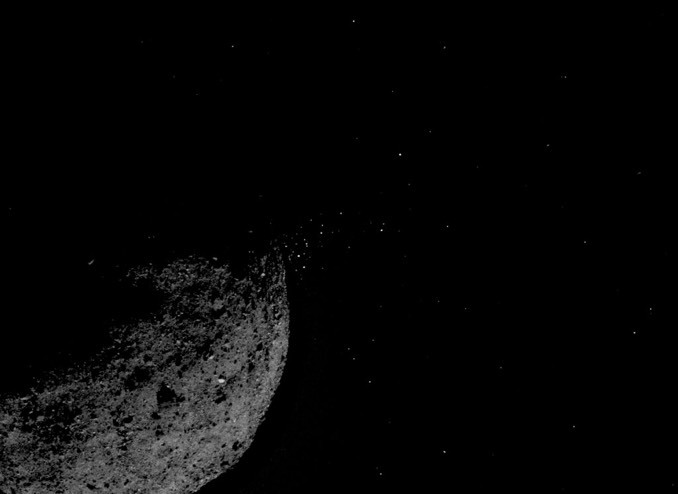 NASA’s OSIRIS-REx spacecraft, closely studying the asteroid Bennu, has stumbled on one surprise after another since slipping into orbit around the tiny body 3 December. In the sample return mission’s most dramatic discovery to date, OSIRIS-REx has monitored at least 11 “ejection events” in which rocky streams of debris can be seen spewing into space, some of the fragments moving fast enough to escape the asteroid’s minuscule gravity. “Some of those slow-moving particles have been observed over periods of at least a week, and they appear to be trapped in the asteroid’s gravity field and are ending up in orbit around Bennu,” Dante Lauretta, the OSIRIS-REx principal investigator, told reporters at the Lunar and Planetary Science Conference in Woodlands, Texas. Careful analysis indicates the fragments do not pose a threat to OSIRIS-REx, but they may complicate navigation as the spacecraft slowly orbits and descends to the surface to collect soil samples next year. Another complication? 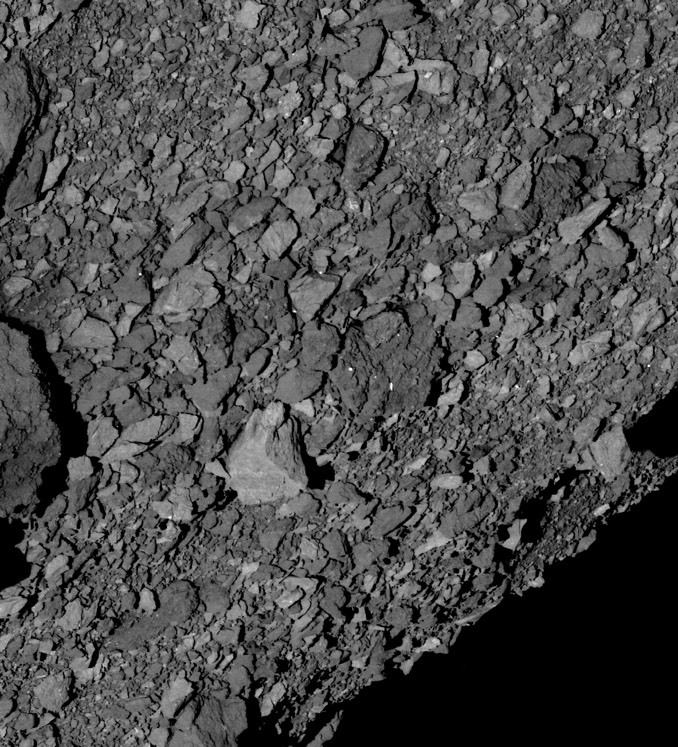 Bennu is much rockier than expected based on radar observations from Earth, and finding a relatively smooth area where the probe’s touch-and-go sample acquisition system collector, or TAGSAM, can work properly will be more difficult than anticipated. Mission planners initially anticipated selecting a sample collection area more than 160 feet across, but they now will need to put TAGSAM down on a much smaller target. 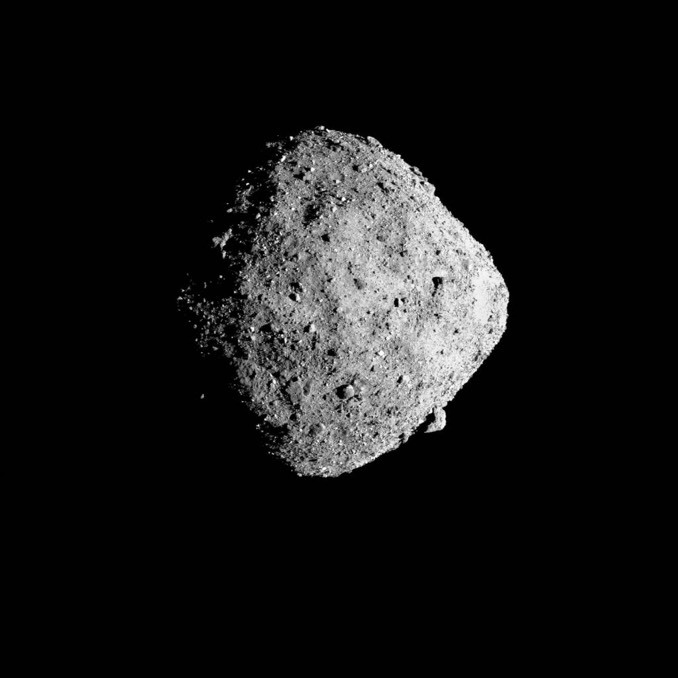 Bennu was discovered in 1999 and selected as a target for OSIRIS-REx because it is relatively close to Earth and rotating slowly enough for the spacecraft to “match rates” for the sample acquisition. It also is rich in carbon compounds and possible organic precursors of life as it’s known on Earth. OSIRIS-REx was launched in September 2016. It will spend more than a year mapping Bennu in extraordinary detail before the science team selects a prime and backup sampling area. 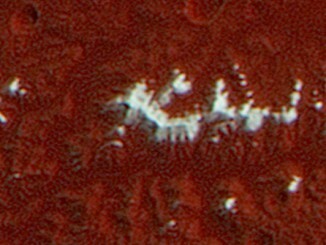 If all goes well, the spacecraft will descend to just above the surface in the summer of 2020, briefly pressing TAGSAM onto the soil. The sample collector, mounted on the end of a robot arm and shaped somewhat like a cake pan, will fire nitrogen gas to stir up the soil immediately below, capturing dust and small rocks kicked up from the surface. 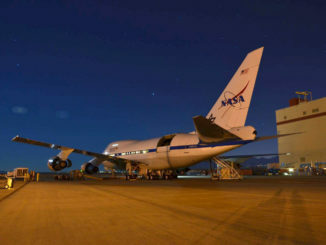 The samples then will be stored in an aerodynamic return vehicle for return to Earth in 2023. “Bennu does not contain the extensive patches of fine-grained regolith according to which we designed the mission,” Lauretta wrote in a letter to the journal Nature this week. “However, we identified several areas, ranging from five to 20 meters (16 to 65 feet) in extent, that appear relatively free of spacecraft hazards and have textures suggestive of abundant fine particles. This image, taken with the Wide Field Planetary Camera 2 on board the NASA/ESA Hubble Space Telescope, shows the galaxy NGC 6052, located around 230 million light-years away in the constellation of Hercules. 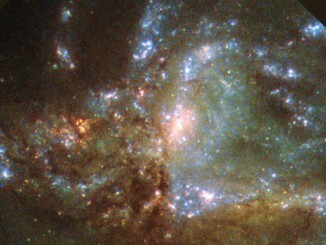 It is a “new” galaxy in the process of forming, the result of a merger between two separate galaxies that were gradually drawn together by gravity.